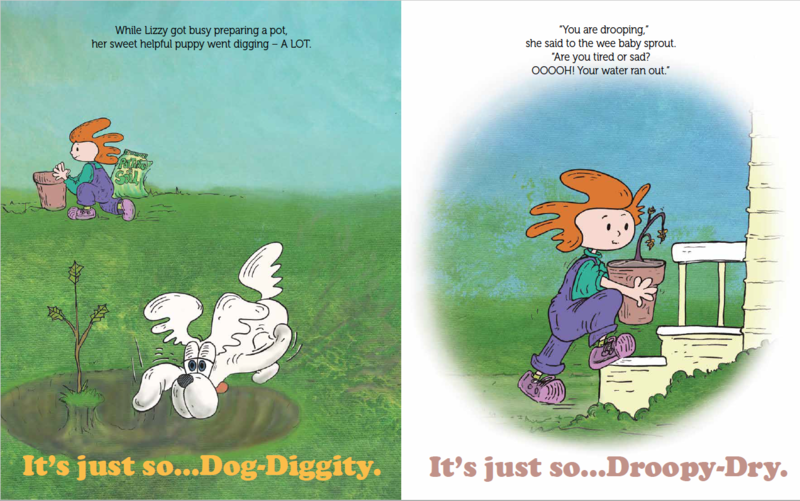 Ever rambunctious and creative, Lizzy is learning new dance moves from her furry bunny friends just in time for the school talent show. 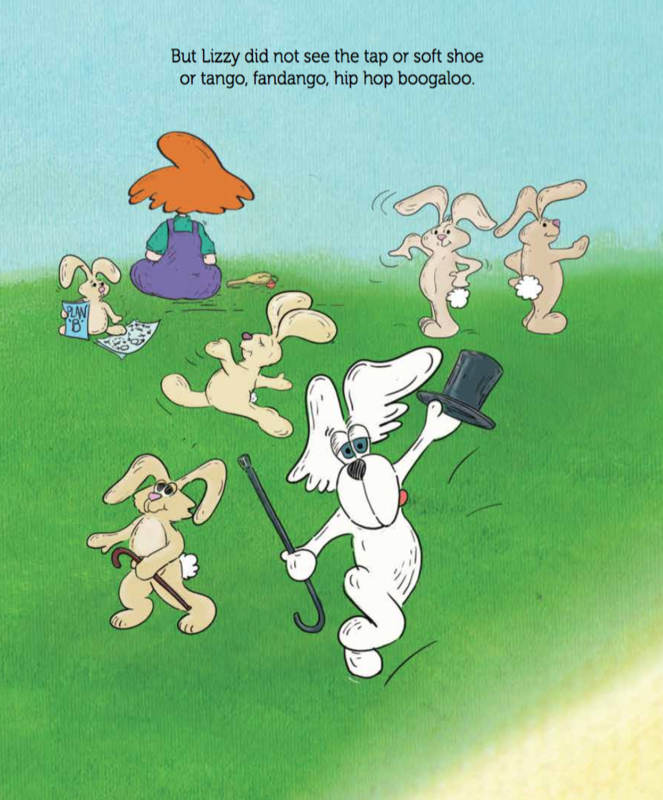 When she tells her classmates that she’s learning hip-hoppity moves from bunnies, Lizzy becomes embarrassed and self-conscious as the children giggle at her over-active imagination. 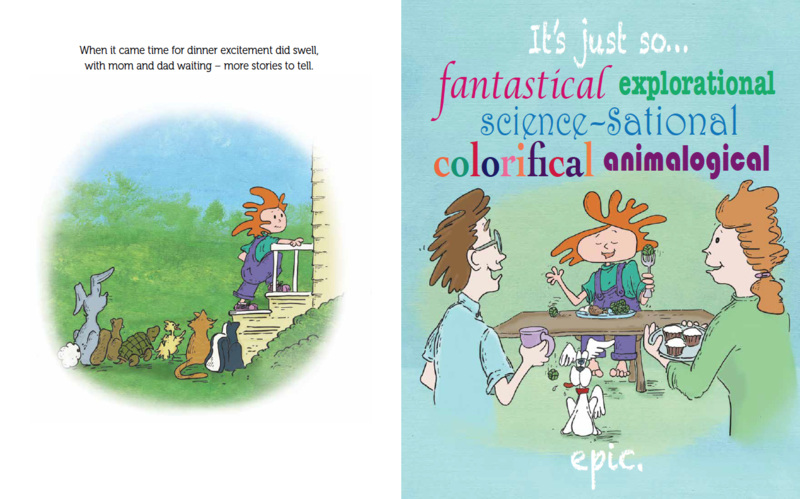 From there, Lizzy is decidedly in complete denial that animals communicate with her. 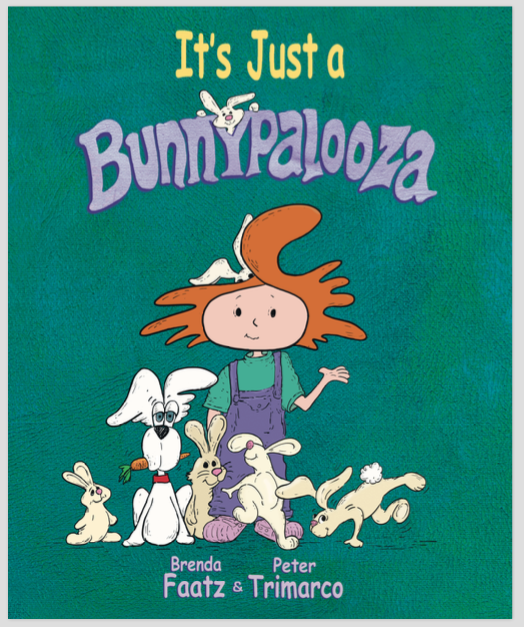 Naturally, the bunnies organize an intervention. 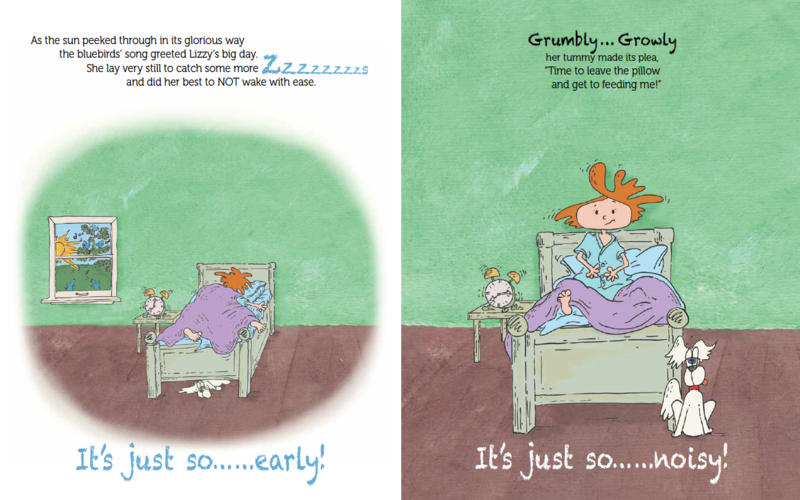 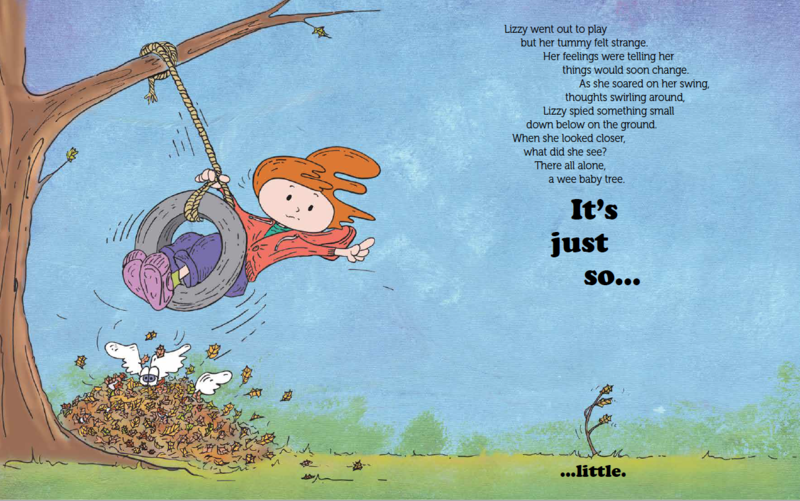 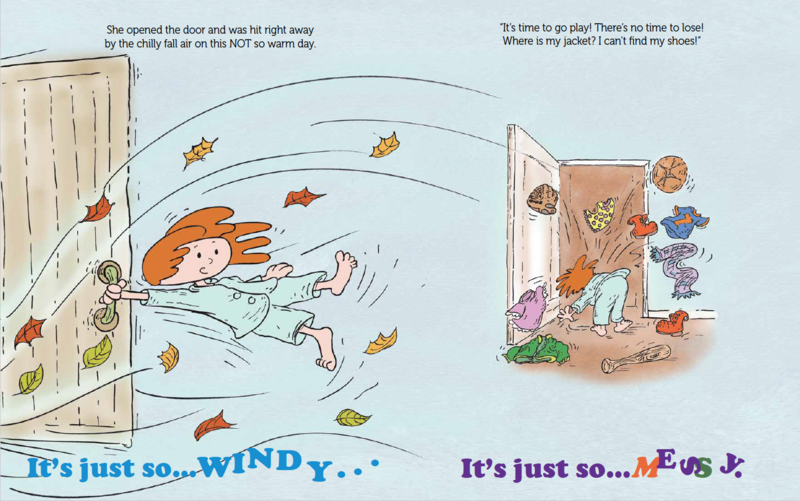 This little tale about Lizzy and ‘cotton-tails’ provides multiple social-emotional-learning moments…and is also pure adventure-in-rhyme, fantastical humor and, as with all Lizzy books, plays with made-up words. 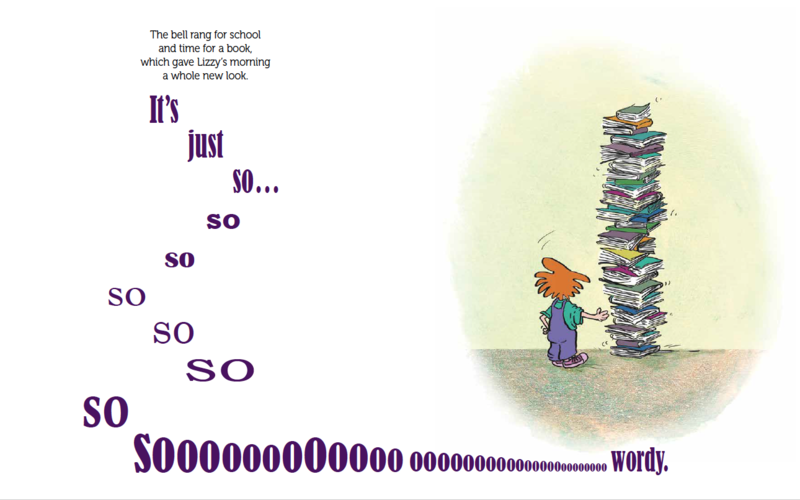 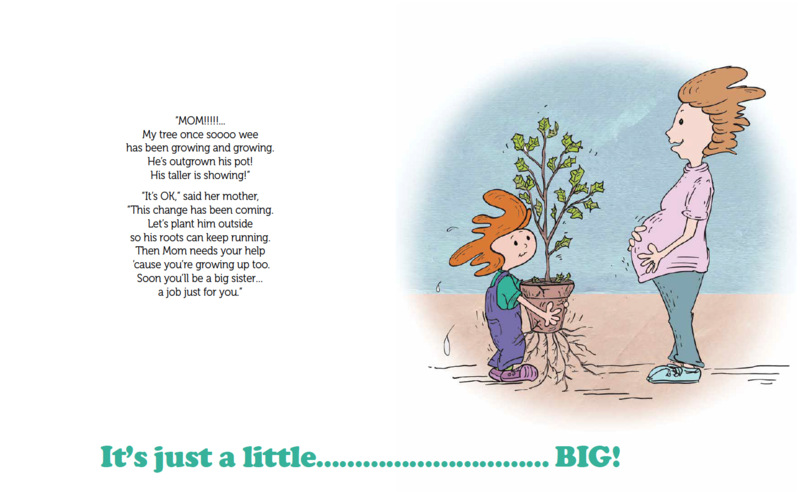 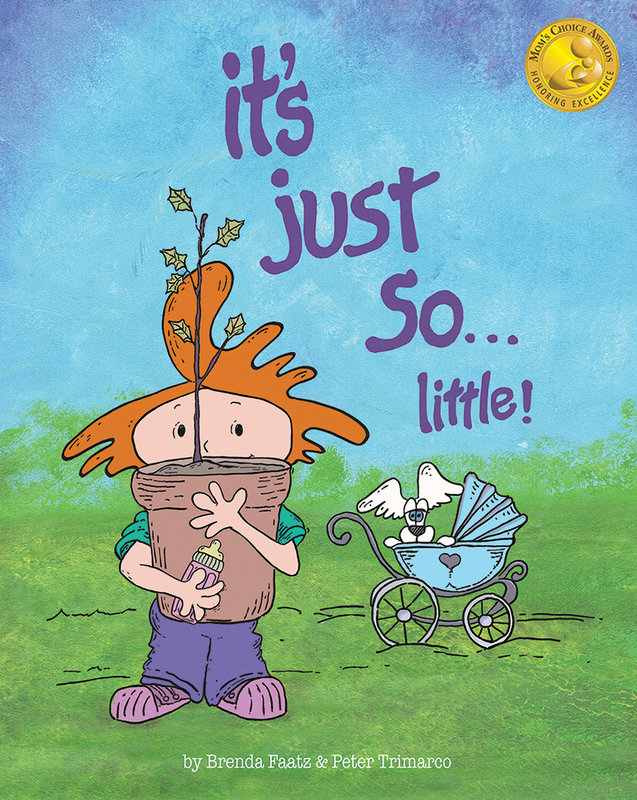 For ages 3-7, this is the third book in the award-winning “It’s Just So” series (Foreword Indies Silver, Mom’s Choice Gold, CIPA- Gold, Reader’s Favorite Gold). 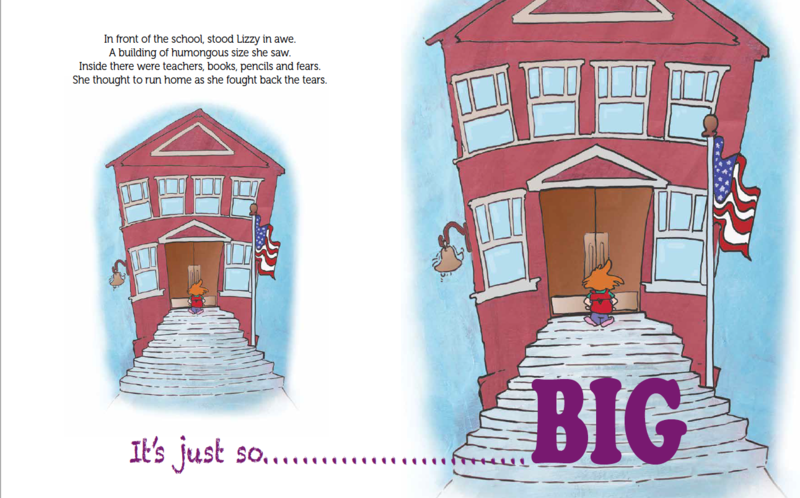 It’s Lizzy’s first day in a brand new school! 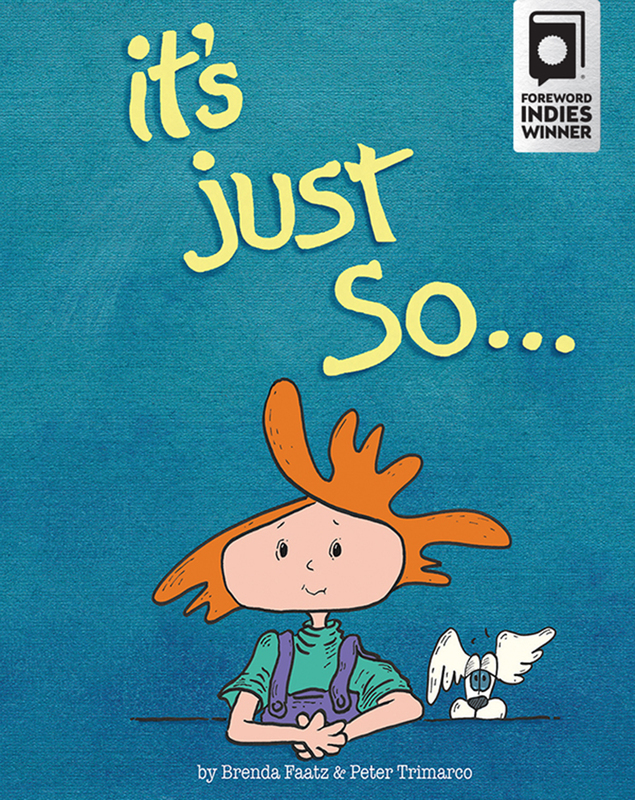 At first things feel “just so” scary and “just so” hard, but in the end, they’re “just so”.... not what she thought they would be! 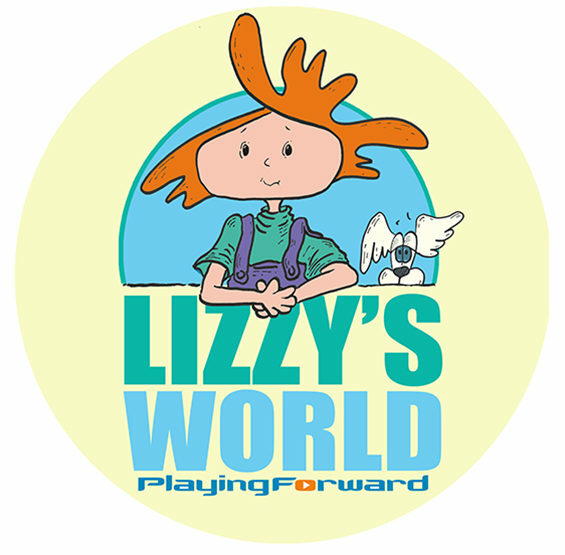 From waking up early and boarding the bus for the very first time to meeting new friends and painting outside the lines, it’s a day of discovery and perspective for a little girl named Lizzy.